Delivery – How do we organise it? 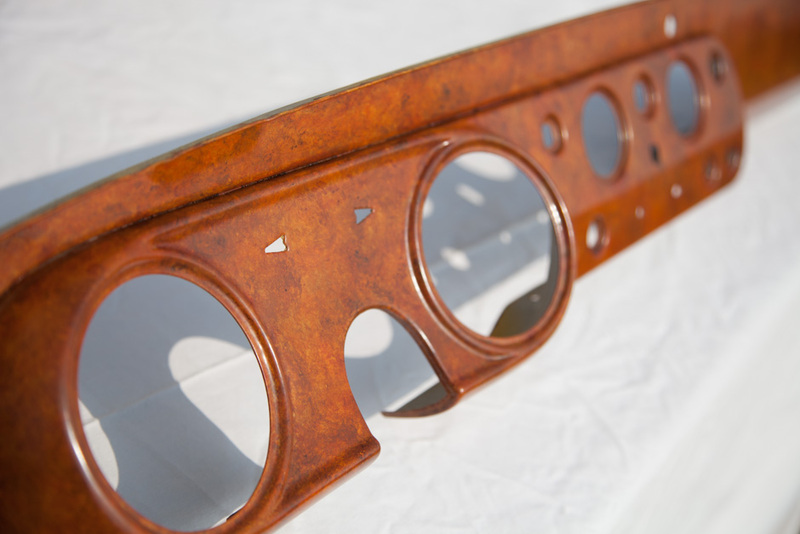 For the restoration of your metal or wooden dashboards by Classic Dashboards. 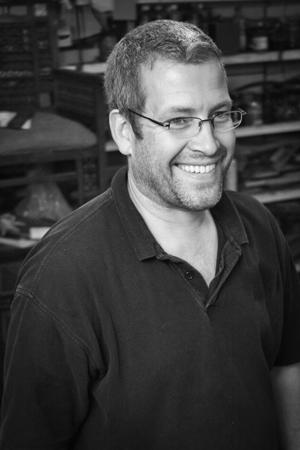 FRANCE – If you are either living or travelling to the region of Normandy in France you are of course welcome to bring your items for me to see or to restore (by appointment only). If you are further afield please use postal services as described below. Remember to package the items well. Even before restoration the items are precious to you and your vehicle. Should I send it with all the instruments and accessories? You should dismantle all instruments, switches, vinyl, leather and any accessories and keep them somewhere safe with you. 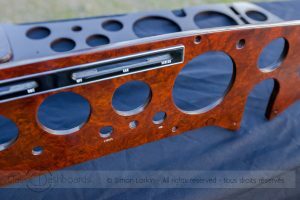 Apart from the pieces of wooden or metal dashboard and interior trim to be restored the only accessories we ask you to provide to us are the hinge and lock for any glove box as we would want to ensure that these are refitted after the restoration work to ensure that they work and are aligned correctly. If you send items and they arrive with other parts or accessories attached you may be charged for the time it takes to dismantle them. When the restoration project is finished there are two choices. You can organise and pay for the collection of your package from the workshop (making sure that we’re there the day and time of collection) or we can organise and ship it back to you, adding the courier costs to your final invoice. In either case we will ensure that all the items are individually wrapped and well protected either using your original box or providing a larger one is required to allow for more padding.